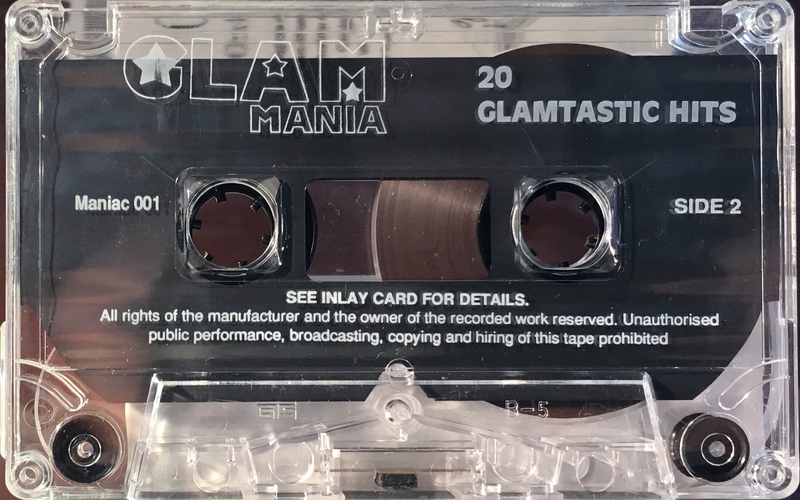 Glam Mania: UK; Quality Television, MANIAC 1; 1993. 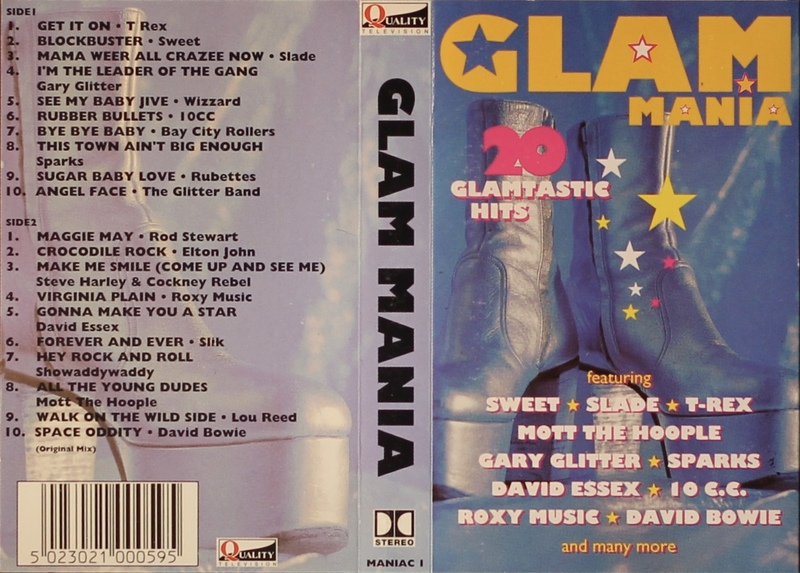 Thick glossy paper with track list on inner and rear panel. David Bowie performs on one track: ‘Space Oddity (original mix)’ on Side 2; and produced both ‘All The Young Dudes’ (Mott The Hoople) and ‘Walk On The Wild Side’ (Lou Reed).